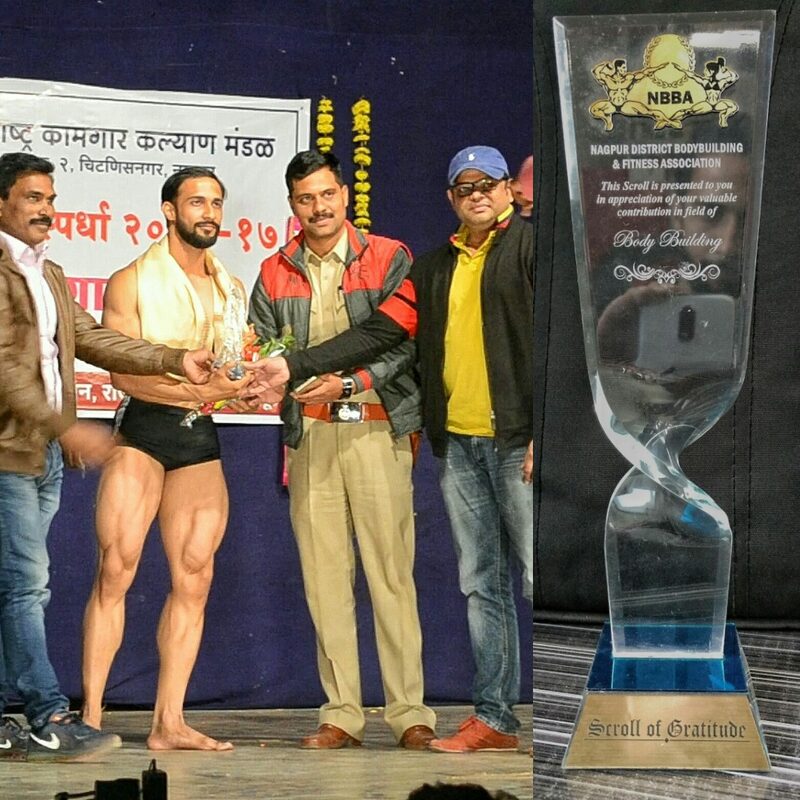 I have been competing under NBBA from many years and they have supported and encouraged all the athletes including me for performing better Every Time which resulted 3 victories in a row. Thank you for your support till now. Hope your support will always be with me ?